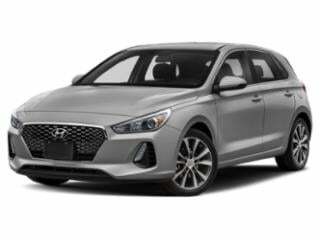 From September 7th to September 30th, Hyundai offers some aggressive financing and purchase incentives for their remaining stock of 2016 vehicles. 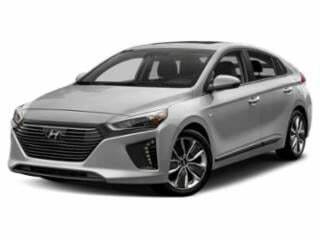 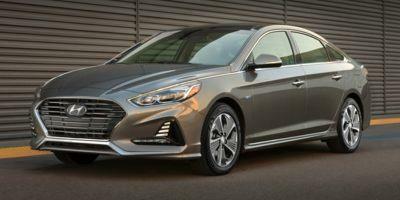 2016 Hyundai Equus, Genesis sedan as well as Sonata, Sonata Hybrid and Sonata Plug-In Hybrid models feature 0 percent financing for up to 60 months. 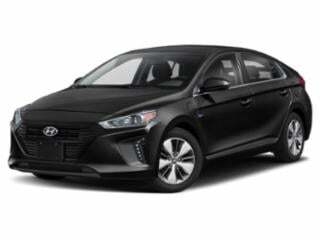 If seeking a 72-month term with these vehicles, a 1.9 percent APR financing deal is also available. Furnished with a 0 percent finance term over 72 months, the entry-level Accent and Veloster are options. 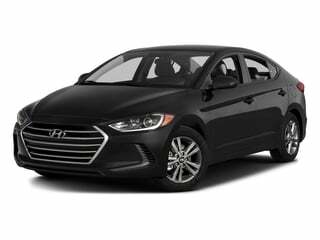 Along with the finance deal on the 2016 Hyundai Veloster, $500 bonus cash is included. 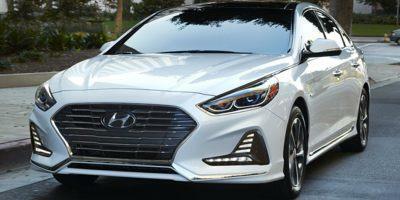 If choosing to purchase a 2016 Veloster, a $3,500 Retail Bonus Cash is available with remaining stock versions of the unique three-door sports car. 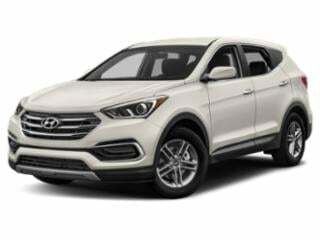 Other purchases of 2016 Hyundai models can also receive considerable Retail Bonus Cash. 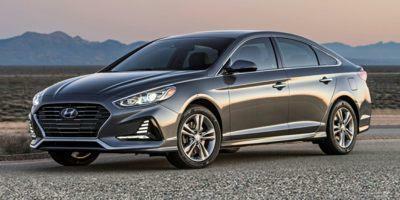 Amounts of the Hyundai retail bonus cash ranges from $1,000 on the 2016 Genesis Coupe to as much as $4,000 for a Sonata Hybrid. 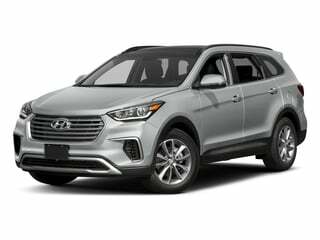 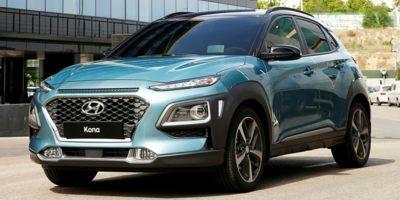 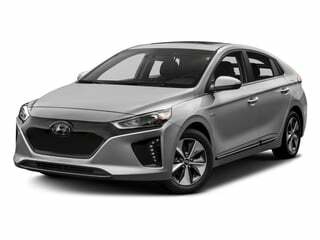 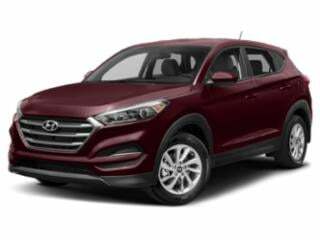 Incentive cash can pile up with Hyundai if inclusion of the Valued Owner Coupon Offer (for loyal Hyundai customers) and Competitive Owner Coupon (a bonus for owners of qualified competing brand vehicles) can be applied to the final purchase arrangement of a 2016 vehicle.